Kings, queens and other nobles have commissioned portraits of themselves for centuries. Everyone loves seeing their likeness recreated. For a more lighthearted take on this tradition, consider hiring a caricaturist for your next event! 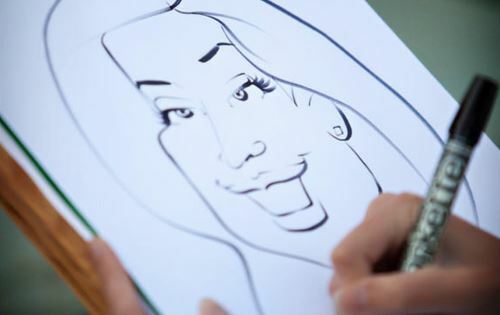 Caricature artists will produce colorful cartoon sketches of your guests when you hire them for parties and events in Middlesex County, Massachusetts. Scroll to the bottom of the page to learn more about the art of caricature. Traditional caricature art is still very popular and requires a great deal of skill and talent. Digital ones, however, are a fresh, unique way to entertain your guests. 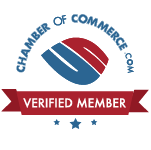 Find expert caricature artists who work with all types of media in Middlesex County, Massachusetts by using our guide.